Definitely not surprising. I think most people suspected him to be using something. I wonder what types of protocols they use to get around testing. 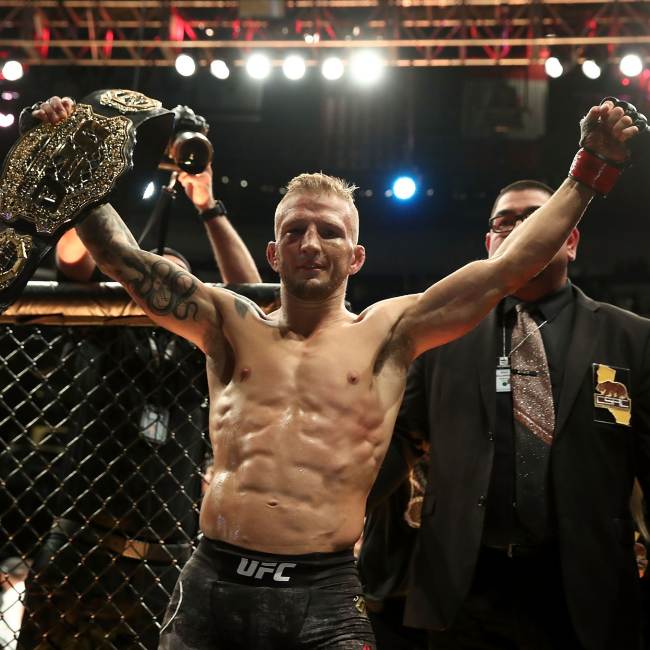 Dillashaw looked real good last night!